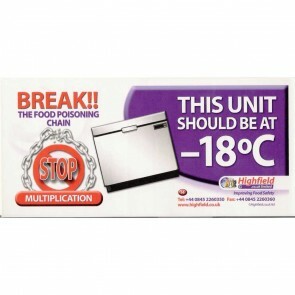 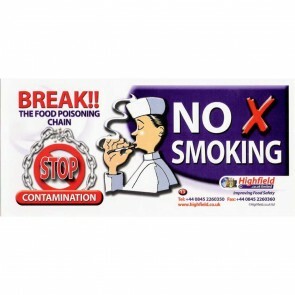 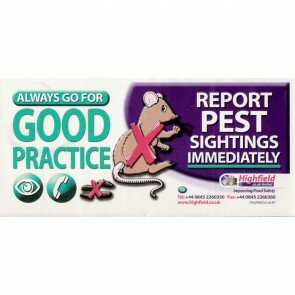 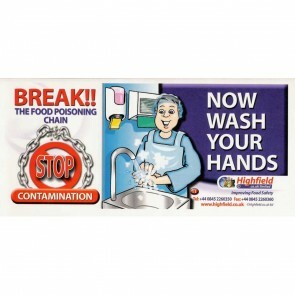 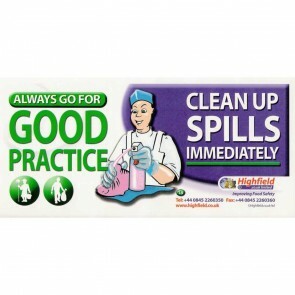 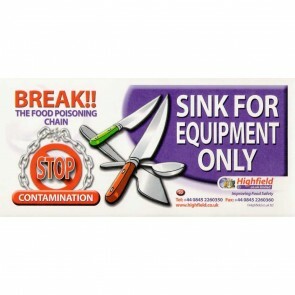 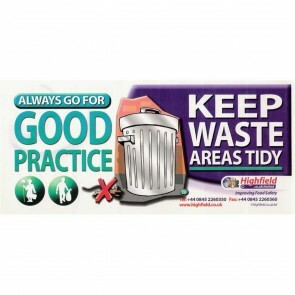 Washable self-adhesive notices with clear and eye-catching instructions to help to reinforce important hygiene messages. 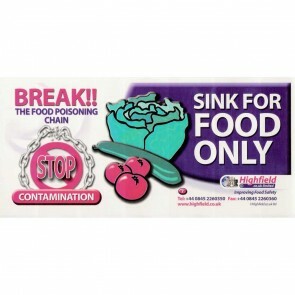 Choose any 10 notices featured below and pay only £6.00. 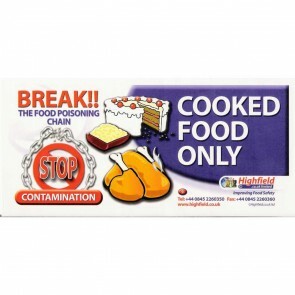 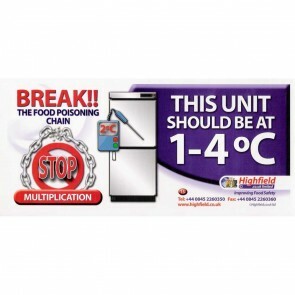 Washable self-adhesive notices with clear and eye-catching instructions to help you comply with legal requirements and reinforce important hygiene messages. 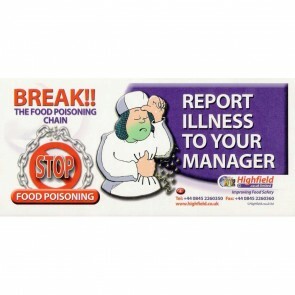 They are particularly useful reminders for new & part-time employees and will help to prevent staff complacency. 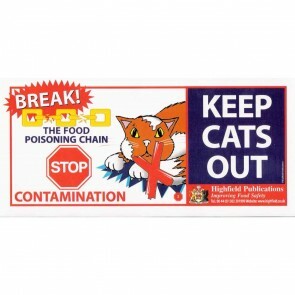 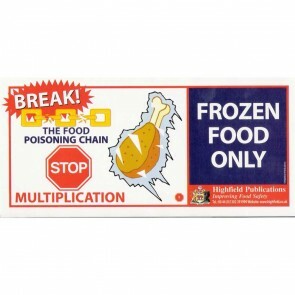 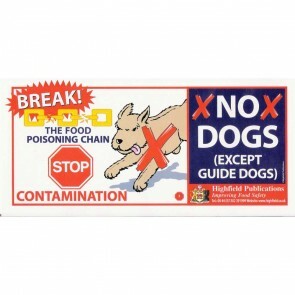 Available individually or as a pack of 10 assorted notices. 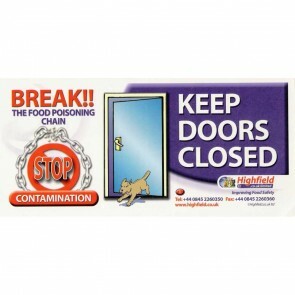 Choose any 10 notices featured and pay only £6.00.